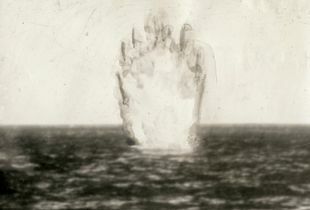 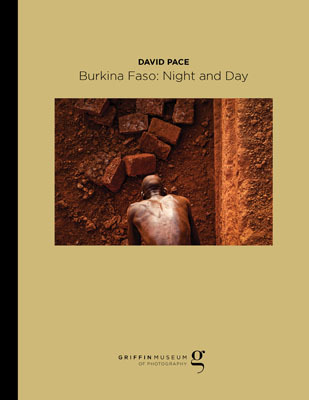 David Pace is a photographer, curator and educator. 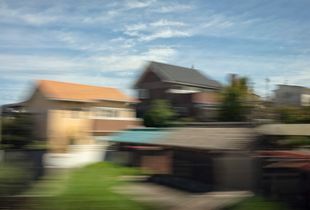 He taught photography throughout the San Francisco Bay Area for more than 20 years. 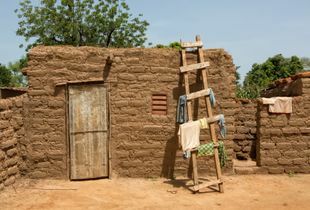 Pace was director of Santa Clara University’s Study Abroad Program in West Africa. 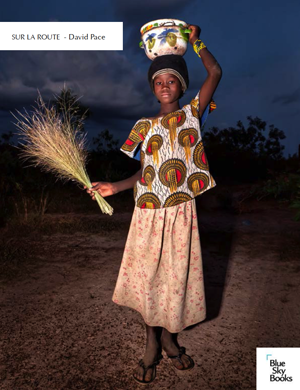 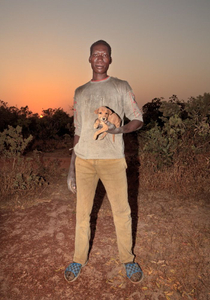 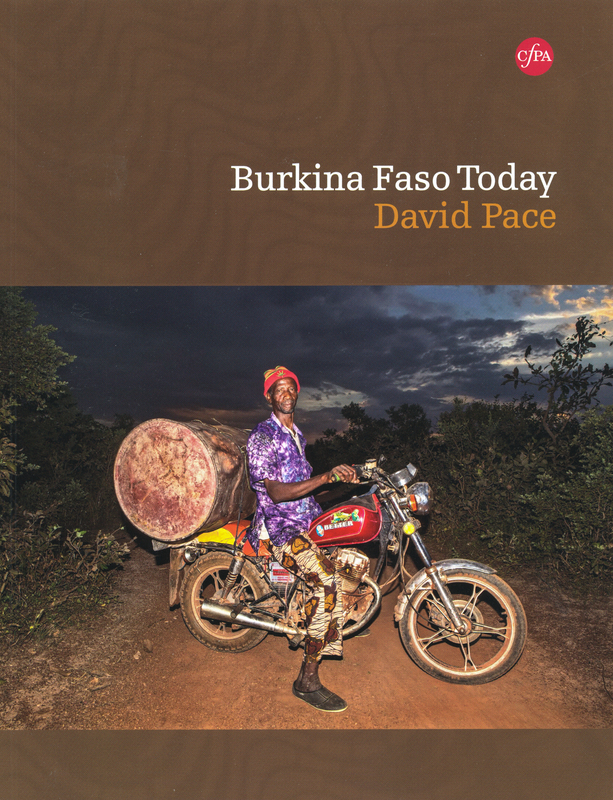 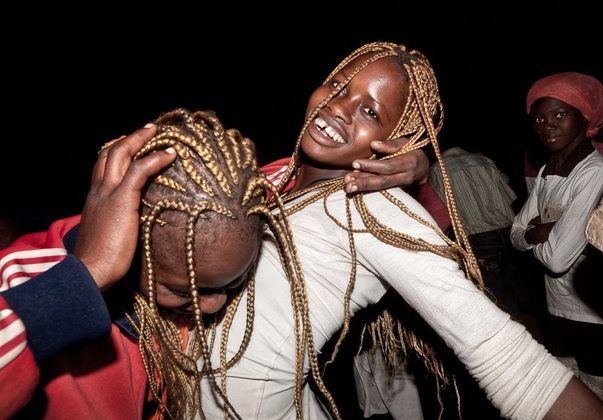 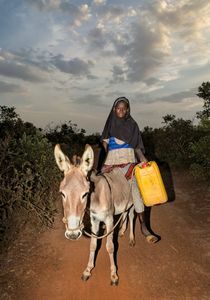 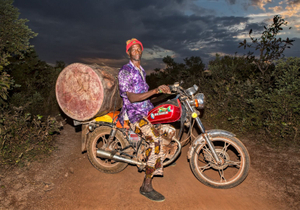 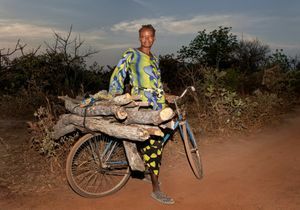 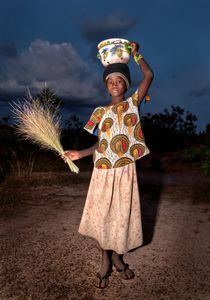 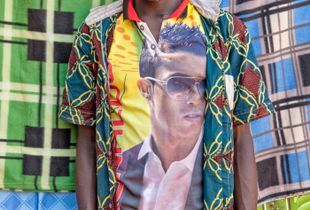 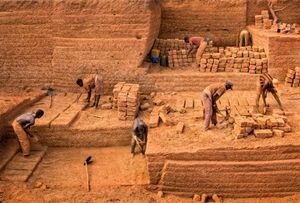 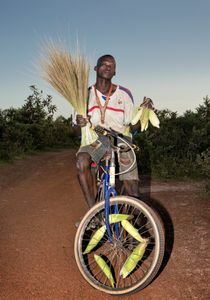 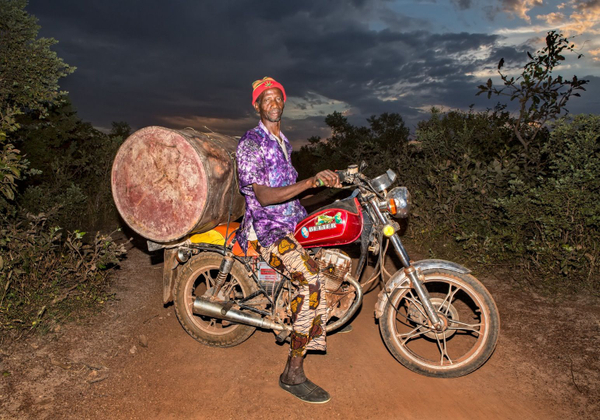 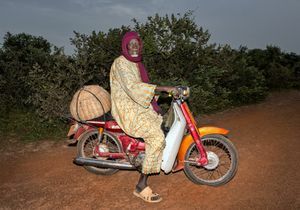 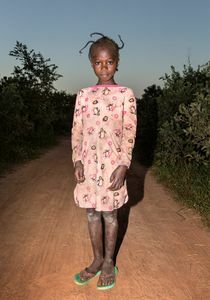 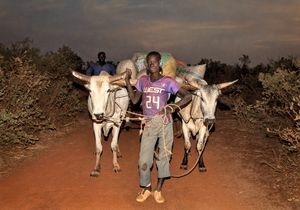 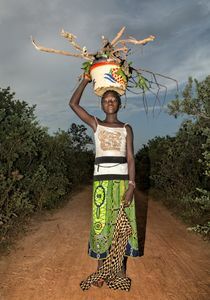 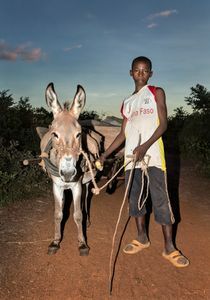 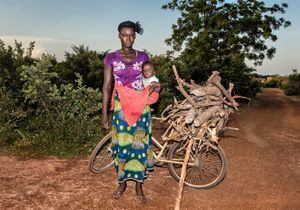 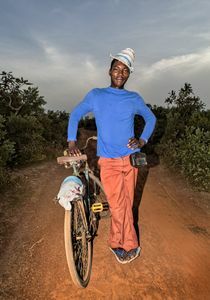 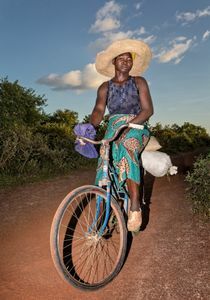 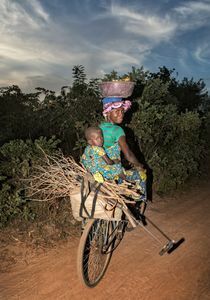 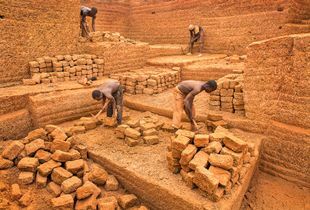 He documented changes in daily life in a small village in Burkina Faso over a 10-year period.